Google’s Angular Team is setting a soft May 2019 release date for the generally-available version 8.0 release of its web app framework. Angular 8.0 is expected to include the first opt-in technical preview of the new rendering engine, Ivy, originally announced in February last year. The opt-in preview will give developers the option to switch between the Ivy and View Engine build and rendering pipelines within projects, according to Angular developer advocate Stephen Fluin. The team will be providing additional details on exactly how to do this in upcoming beta builds. 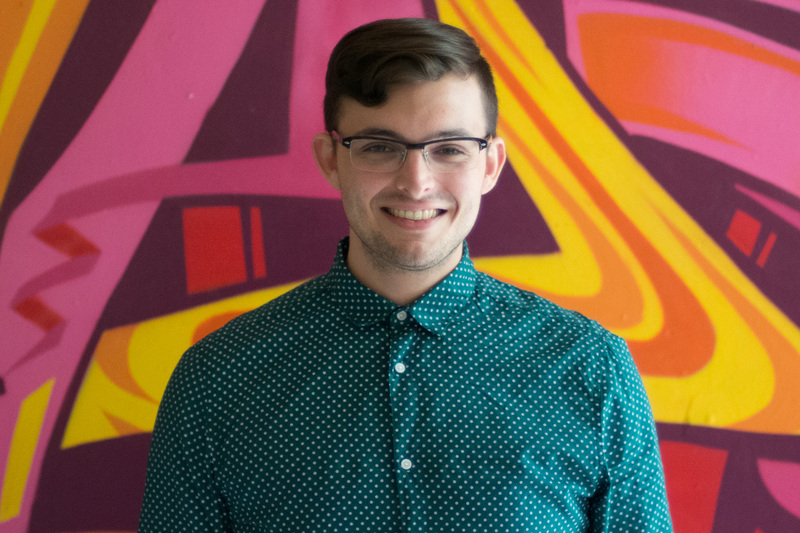 Fluin also explained that while the Ivy preview is aiming for “great backwards compatibility,” in addition to faster, smaller builds and easier to read code, there will likely be some features that won’t quite have full compatibility, including i18n, Angular Universal and the Angular language service. 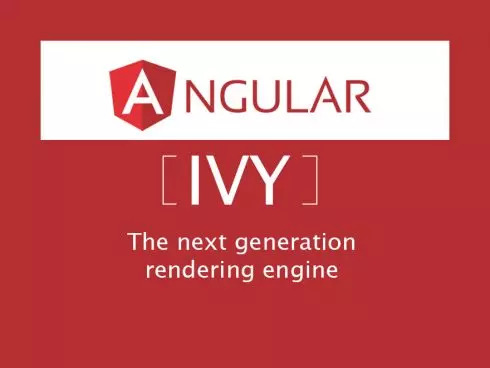 The full rollout of Ivy is expected in version 9 of Angular. Aside from Ivy, Angular 8 is planning to feature a number of improvements, but it is still up in the air on whether they will be included in the final release of Angular 8, according to Fluin. The release is also set to include a backwards compatibility mode aimed at making it easier to upgrade larger AngularJS projects using “lazy loading” for some parts of the code for a transition to TypeScript Angular. The CLI will receive support for bundling web workers, which improve “the speed and parallelizability” of applications by shifting tasks off of the main thread.